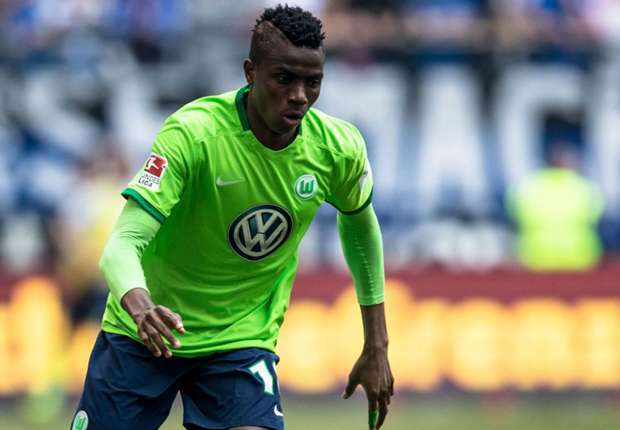 It is almost a year since Nigeria’s Victor Osimhen arrived Wolfsburg, and based on his statements in a German paper, Wolfsburger Nachrichten, Osimhen still has big dreams. Osimhen wants his chance as soon as possible because he dreams of the World cup with Nigeria. “If I improve, I could get a call.” He admits that he is in regular contact with the coach of the Super Eagles, Gernot Rohr. He dreams of a great career, wants to make himself indispensable, and promises to fight on, “If I stop working hard, my dream will surely die. But if I give everything every day, I ‘ll go where I want to go. I want to make the people who believed in me proud “, he says. Osimhen remains positive and believes hard work pays. Given the competition in Wolfsburg, his orientation is quite interesting. because it is easy to be negative and forceful with his goals, and in the process, it will derail his ambition. Osimhen has the right character as a professional to survive any obstacle that comes his way. And in the long run, it will eventually pay off.